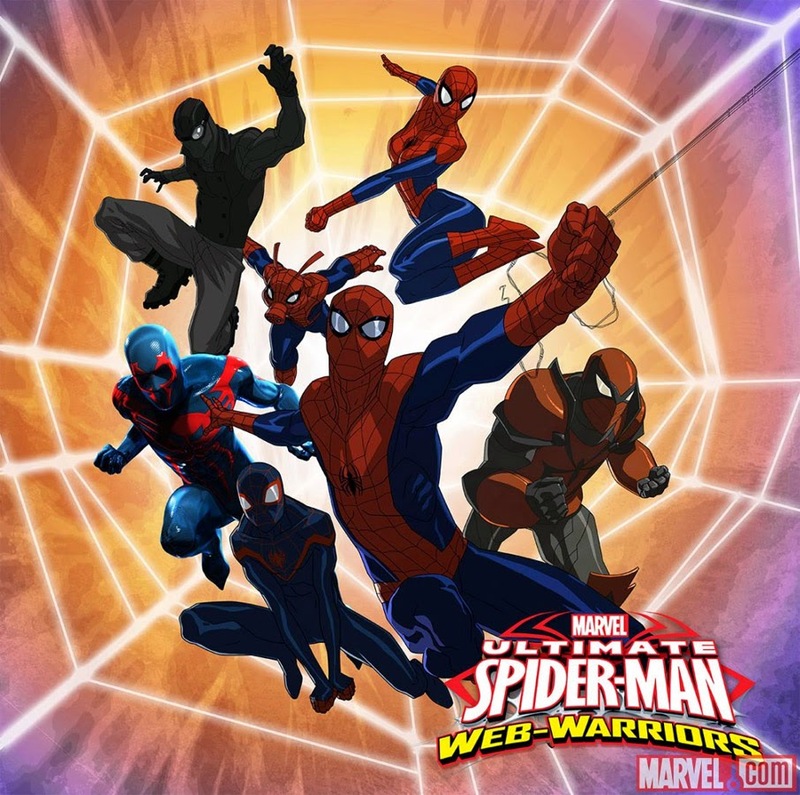 Marvel's most popular super hero, Spider-Man, swings into a new season in "Marvel's Ultimate Spider-Man: Web Warriors," premiering SUNDAY, AUGUST 31 (9:00 a.m.) on the Marvel Universe programming block on Disney XD. Accompanied by Nova, Iron Fist, Power Man and White Tiger, Spider-Man and the team take on dangerous S.H.I.E.L.D. missions and encounter some of their most thrilling adventures yet. The new season begins with Spider-Man accepting an invitation to become an Avenger. Alongside Iron Man, Captain America, Thor, Hulk, Hawkeye, Black Widow and Falcon, everyone’s favorite web-head gets one step closer to becoming the Ultimate Spider-Man! 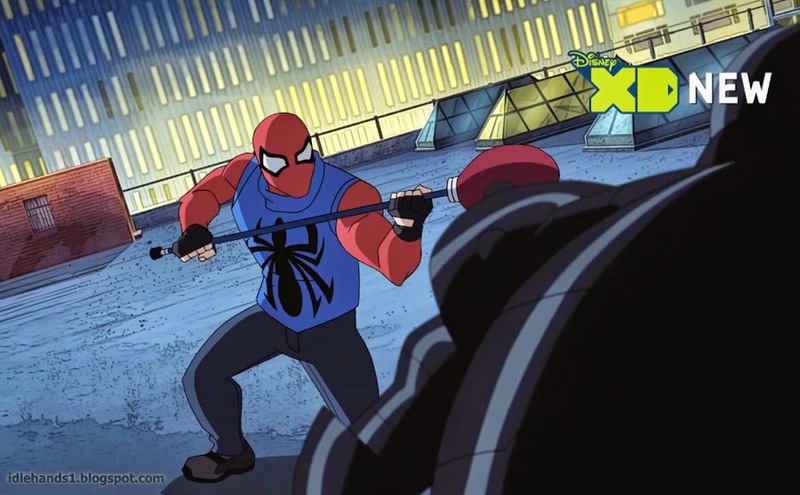 Presented in a multi-episode story format, "Marvel’s Ultimate Spider-Man: Web Warriors" not only pairs Spidey with the Avengers, but introduces new heroes and villains from the Marvel Universe such as Agent Venom, a new Iron Spider Amadeus Cho, Cloak & Dagger, and Ka-Zar. Additionally, for the first time in animation history, Miles Morales teams up with Spider-Man for a new adventure and he’s not the only Spidey that Peter Parker will encounter in this action-packed season. 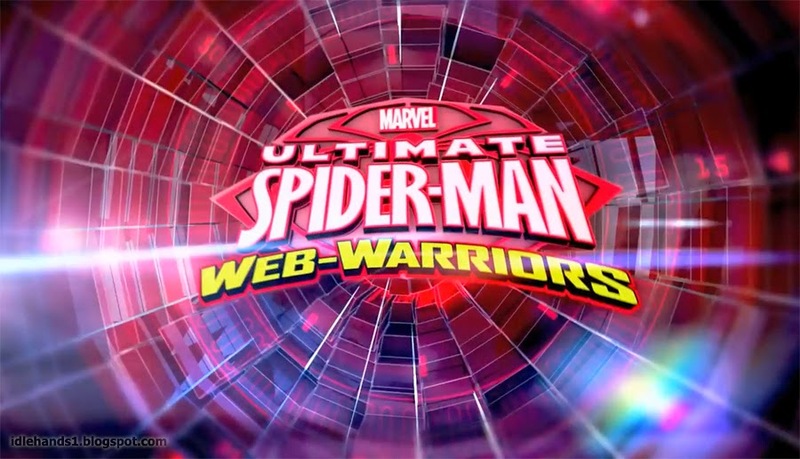 "Fans of Marvel Universe will be thrilled with the new season of 'Ultimate Spider-Man: Web Warriors,'" said Marc Buhaj, Senior Vice President, Programming and General Manager, Disney XD. "In this third installment of the popular series, a new multi-episode story arc structure is fused with Marvel's trademark epic storytelling, providing our audience with great adventure, relatability and humor in the most enjoyable Spider-Man season yet." "We're telling the biggest stories in Marvel animation through our new season of 'Marvel's Ultimate Spider-Man: Web Warriors,'" said Jeph Loeb, Marvel's Head of Television. "First Spidey joins the Avengers and then travels to places never before seen in Marvel Animation. More importantly, we're excited about introducing a new group of Marvel characters to fans and families." "Marvel's Ultimate Spider-Man" has ranked among the network's top animated TV series since its 2012 launch in Total Viewers and target kid and boy 6-14 demographics. The series is produced by Marvel Television and carries a TV-Y7-FV parental guideline. The action of "Marvel’s Ultimate Spider-Man: Web Warriors" continues with a robust consumer products program that focuses on Spider-Man, Iron Spider, Agent Venom and many other characters comprising of the New Warriors team who will make their debut in the series later this year. 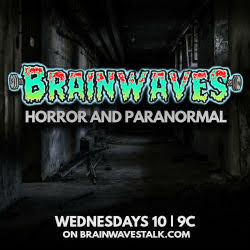 The award-winning creative team consists of executive producers: Alan Fine ("Marvel's The Avengers," "Iron Man," "Thor"), Dan Buckley ("Marvel's Avengers Assemble," "Marvel’s Hulk and the Agents of S.M.A.S.H. "), Joe Quesada ("Marvel's Avengers Assemble") and Jeph Loeb ("Marvel's Agents of S.H.I.E.L.D. 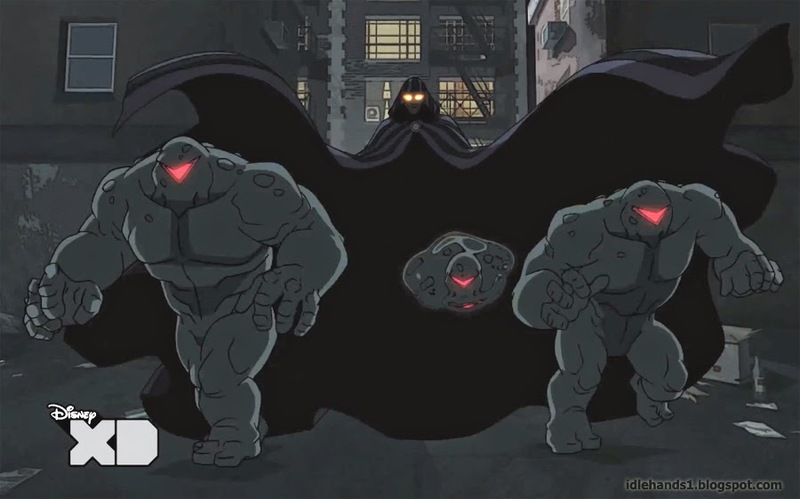 "); co-executive producers: Stan Lee ("Spider-Man"), Eric Radomski ("Spawn," "Marvel's Avengers Assemble"), Cort Lane ("The Super Hero Squad Show") and Stephen Wacker ("Marvel's Avengers Assemble"); creative consultant: Paul Dini ("Batman: The Animated Series," "Lost"); consulting producer: Brian Michael Bendis (visionary behind Marvel's Ultimate Comics Spider-Man series); story editor: Eugene Son ("The Super Hero Squad Show"); supervising director: Alex Soto ("Teen Titans"); and supervising producers: Henry Gilroy ("Star Wars: The Clone Wars"), Harrison Wilcox ("Marvel’s Hulk and the Agents of S.M.A.S.H.") and Dana Booton ("The Avengers: Earth's Mightiest Heroes"). 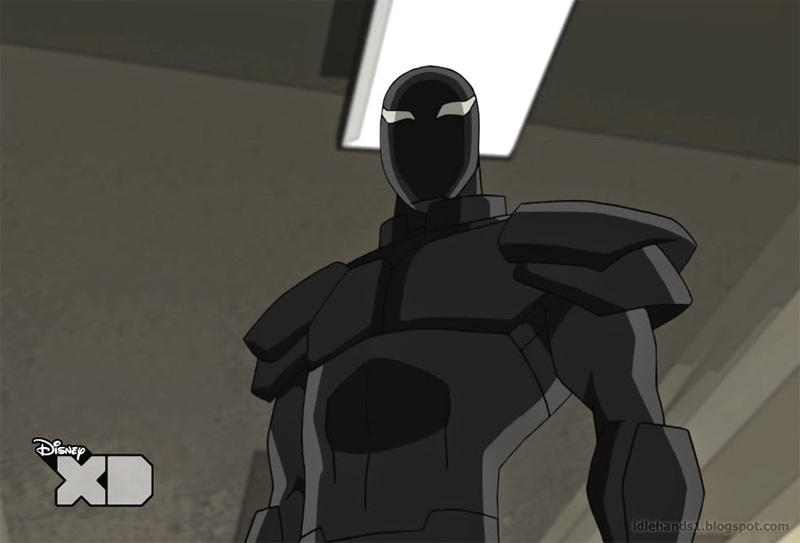 "Marvel's Ultimate Spider-Man: Web Warriors" stars Drake Bell ("Drake & Josh") as Peter Parker/Spider-Man, Chi McBride ("Hawaii Five-0") as Nick Fury, Clark Gregg ("Marvel's The Avengers," "Marvel's Agents of S.H.I.E.L.D.") as Agent Coulson, JK Simmons ("Spider-Man") as J. Jonah Jameson, Steven Weber ("Wings") as Norman Osborn, Greg Cipes ("Teen Titans," "Ben 10") as Danny Rand/Iron Fist, Ogie Banks ("Fatherhood") as Luke Cage/Power Man, Caitlyn Taylor Love ("I'm In The Band") as Ava Ayala/White Tiger, Logan Miller ("I'm In The Band") as Sam Alexander/Nova, Tom Kenny ("SpongeBob SquarePants") as Doctor Octopus, Matt Lanter ("Star Wars: The Clone Wars") as Harry Osborn/Flash Thompson, Tara Strong ("The Fairly OddParents") as Mary-Jane Watson, Misty Lee ("Batman: Arkham City") as Aunt May, and recurring guest star Stan Lee ("Spider-Man") as Stan the Janitor. 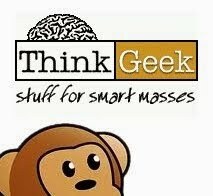 Here's a whole lot of preview! !